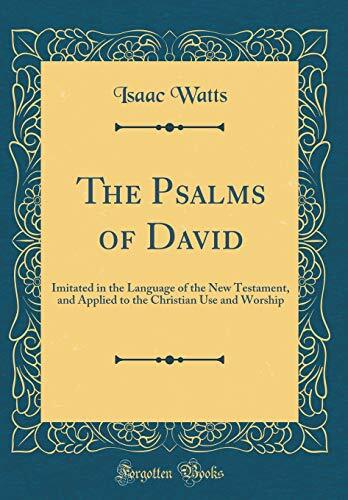 The General Association of Connecticut have noticed, for several years, an increasing diversity in the collections of Psalms and Hymns for public worship, used in the churches under their pastoral care. Not only is the use of different collections, in churches 'so intimately connected with each other, attended with many inconveniences but it is obvious that the unity and fraternal communion of the constituent portions of our ecclesiastical commonwealth will be greatly promoted, if the churches, Without any abridgrnent of their liberty, can unite in the use of one book of Psalms and Hymns and Spiritual Songs, in all their public assemblies. View More In Hymns & Hymnals.